When one man went to mow it was to mow a meadow. Do you want to let your lawn get into that state? 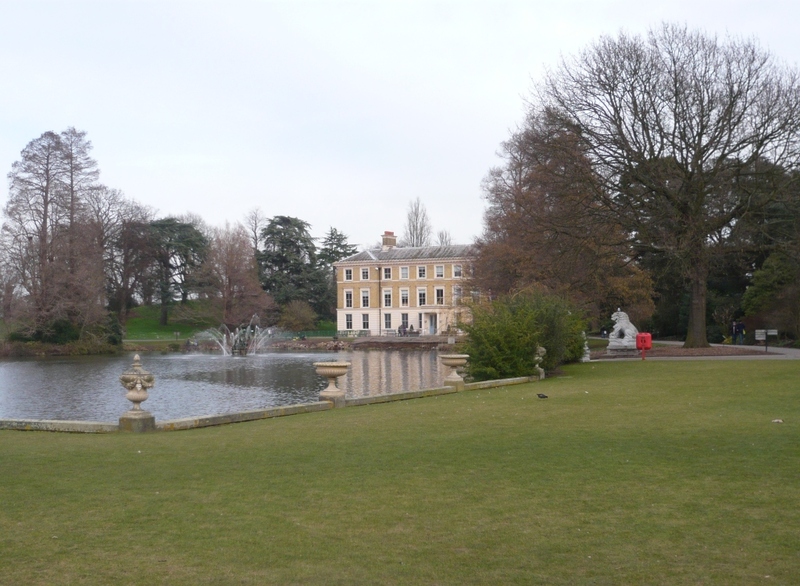 If not here are some tips but probably not enough to get you a stately home lawn. Little and often is usually a good plan. One a week in spring, during dry spells and autumn but more frequently in summer. An occasional cut during mild weather in winter with the blades set high. Start the year with the blades set high, upto one and a half inches for coarse grass down to a quarter of an inch for a bowling green standard fine lawn. The best cuts are made by cylinder mowers with a large number of blades. I now use a lithium battery model. Rotary mowers, strimmers and hover mowers are best for long tougher grasses. Remove clippings otherwise you may encourage worm casts, weeds, aeration problems and disease. Some recommend leaving clippings in hot dry weather to reduce evaporation but I find it unsightly and ineffective. 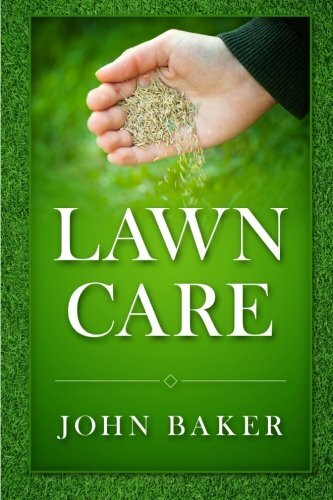 Avoid scalping off the top surface by taking turns too quickly of dropping of the edge of the lawn. Setting to low can scalp the grass. Keep blades sharp and correctly set to avoid tearing the grass rather than cutting it. Alternate cutting horizontally and vertically to get the football pitch chequered effect. Inspect the area for hazards such as sticks, stones and animal droppings. On a slope always mow side-to-side, not up and down the hill. Choose the right mower, ride-ons are not good for steep slopes. Electrict mowers can be dangerous in wet conditions. On wet grass raise the mowing height and keep the speed down to reduce the load on the motor. The stripes you see on a lawn or playing field is simply light reflecting off the grass blades that have been mowed in one direction then the reverse. A mower with a roller helps accentuate the effect. Treat weedy or moss infested lawns with proprietary weed and feed 3 days before cutting and leave for 3 days after dressing.